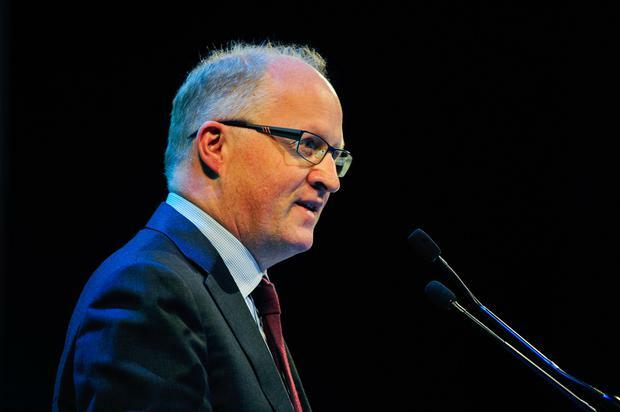 The European Parliament has approved Philip Lane’s appointment to the ECB’s board and voted down a motion to delay that and the hiring of another two men to top EU jobs due to gender-­balance considerations. The appointment of Mr Lane, a former governor of the Irish Central Bank, was seen as crucial by ECB president Mario Draghi to ensure continued support for his brand of easy-money, market-oriented monetary policy. The outcome of the vote was stalled briefly when the Greens complained about the all-men trio put forward for that position, the chair of the European Banking Authority and a seat on the Single Resolution Board. However, the posts were approved by a big majority.